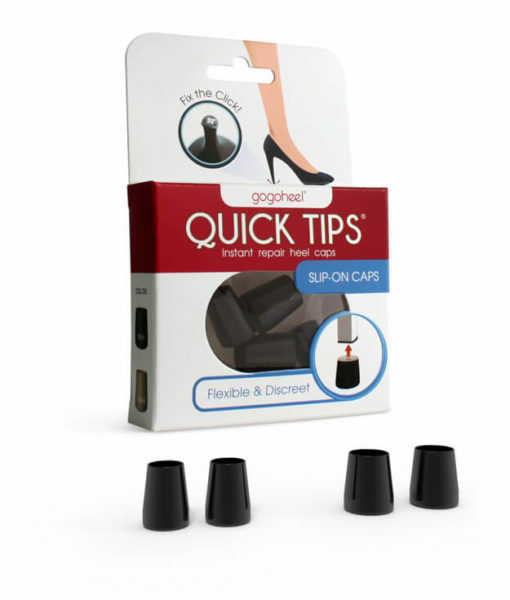 Style Expert Bridgette Raes shares Friday’s Fab Find: QUICK TIPS® Instant Heel Caps! 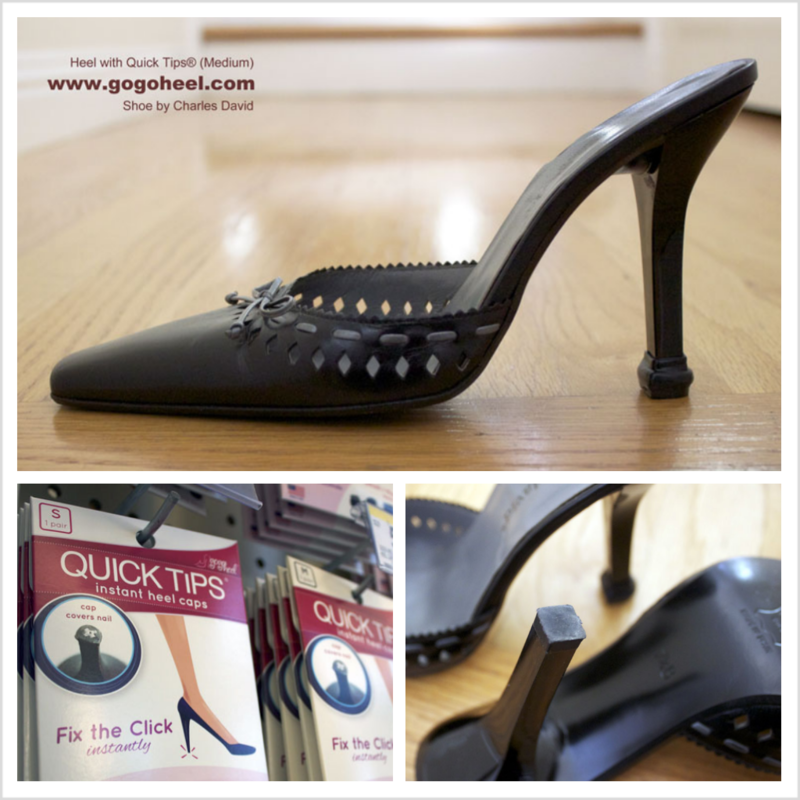 GoGo Heel competes in Walmart’s Get on the Shelf Contest Help GoGo Heel’s QUICK TIPS® get into Walmart stores nationwide! Vote daily until September 2. Help spread the word and tell your friends! Check out our video! Single Packs ~ Now Available on Amazon.com! RED, WHITE & SHOES! 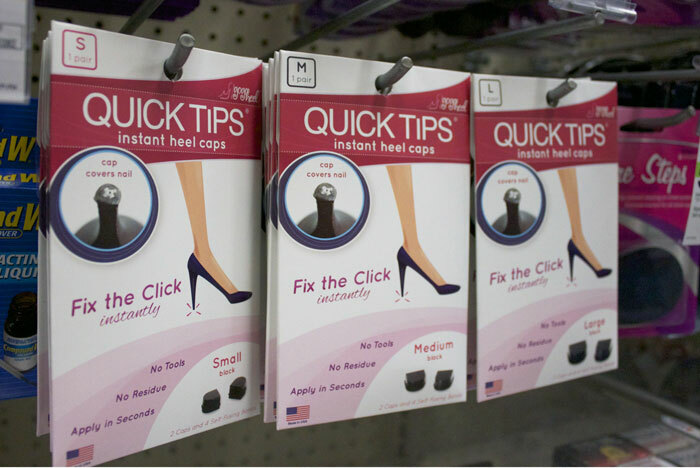 Style: Party Shoe Color: Blue QUICK TIPS® Cap Size: Small Happy Birthday, America! 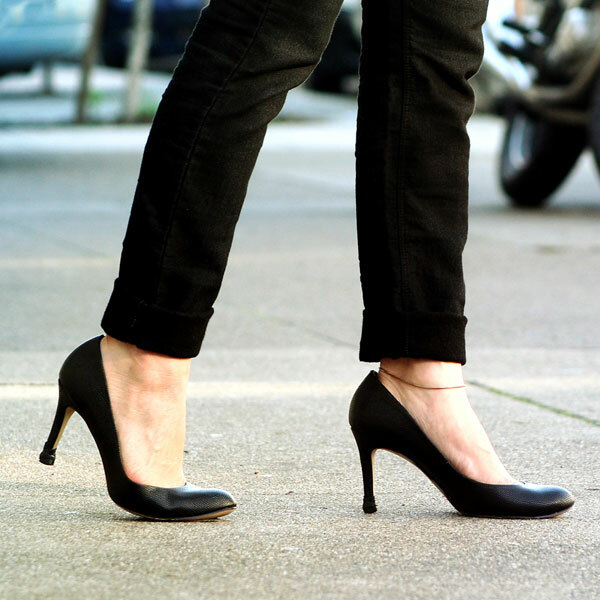 Wearing your fave blue-hued shoes to a BBQ doesn’t need to be a pain. 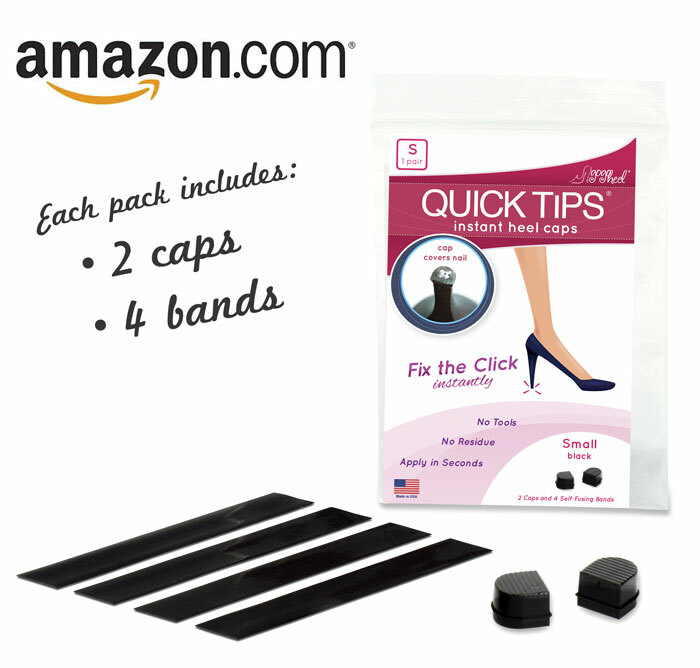 Fix the Click with QUICK TIPS® Instant Heel Caps & still feel party ready! Single Packs ~ Now Available! 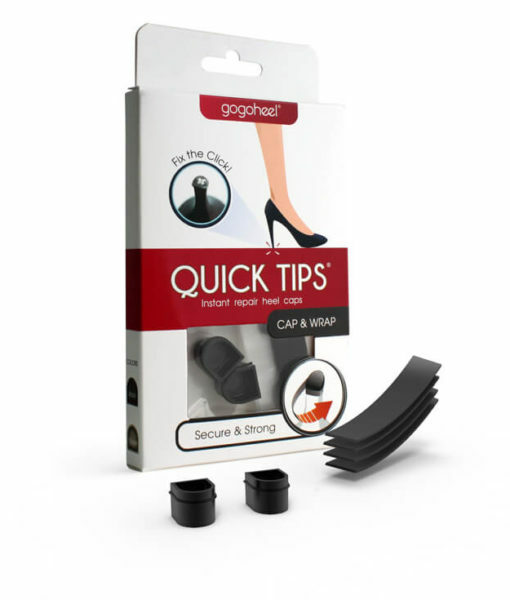 QUICK TIPS® Instant Heel Caps are now available in single-pair packs! Same great product, same portable packaging! 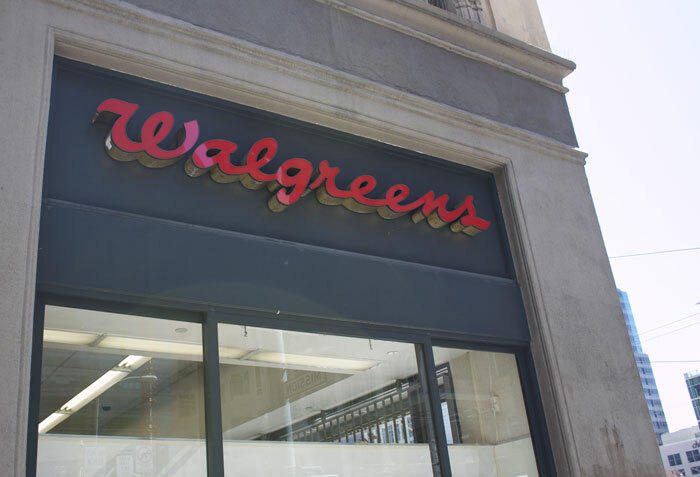 Look for these at San Francisco Walgreens locations. 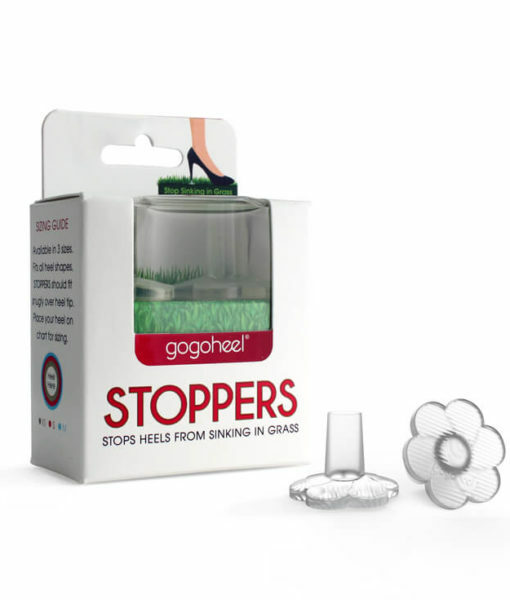 GoGo Heel creates durable high heel caps for repairing & protecting heel tips. 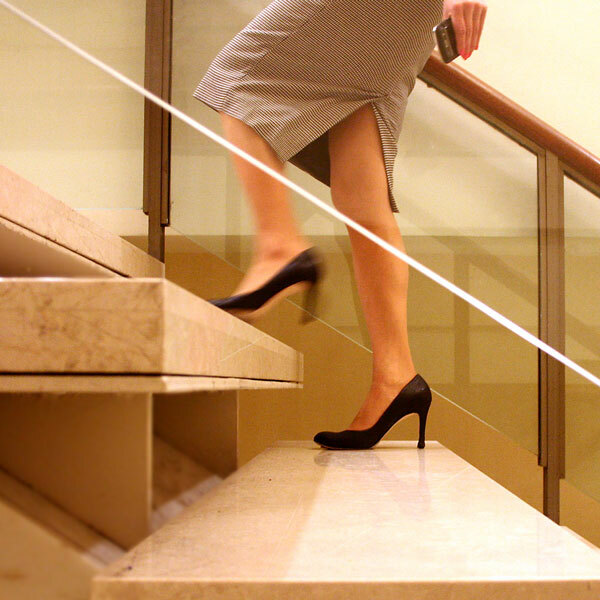 Our products are easy-to-use and instantly extend the life of your shoes!